Hoi An seems to get really mixed reviews. Some people tell me they find it too touristy and others tell me they love it. I feel like I fall into the second group and really loved my time spent there. 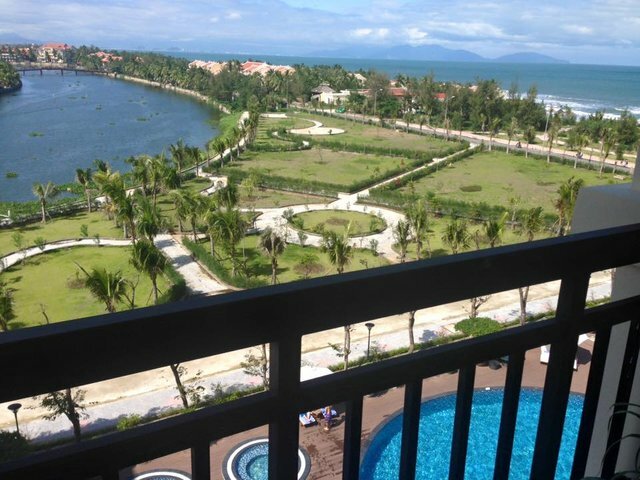 To get to Hoi An most people would fly into Da Nang and then travel to Hoi An by car, taxi or bus. 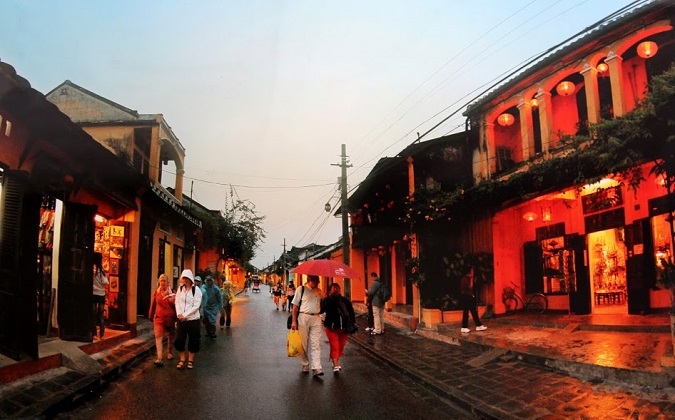 Hoi An is home to an ancient city which does feel a bit touristy but has this wonderful feeling on fun and relaxation. Just outside of the ancient city are really nice white sand beaches. Welcome to Steem Community @aasiangirl! As a gentle reminder, please keep your master password safe. The best practise is to use your private posting key to login to Steemit when posting; and the private active key for wallet related transactions. Hi Aasiangirl:) Glad to see more people like you - here joining steemit!! Becoming a steamian is a great adventure!! Here you can win money while bloging! At the beginning it wouldn't be easy, but it isn't impossible. So just write from your heart and everything will be allright. Wish you much luck! Cheers! Greetings, @khunpoom! Thank you! I am looking forward more pic from Vietnam. If ever you come here let me know! Nice! Your account seems new so I wanted to give you my welcome. Hope this upvote helps and full steem ahead! When having a new account it can be hard to recieve many upvotes so you should try out Steemfollower where you can earn up to 5x more steem than just upvoting by yourself! It's a simple and safe vote exchange that is free to use. I have also made this post where I explain the site in more depth and it has become my most upvoted post yet. Thanks so much I will read it! 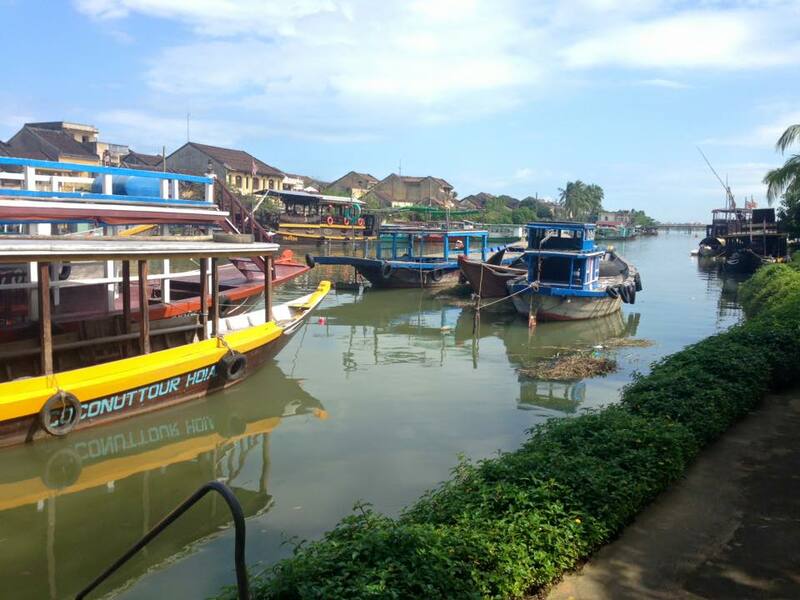 I love Hoi An ! Hi welcome to the steemit community. please post with great contents. Cheer up. I am post about steemit knowhow agenda and Japan in 3 language (in english,Japanese,Korean). I am followed and vote to you. Please follow me. Good Luck with steemit. @steemitjp you can get inspiration with posting Regards David. please check out once more. i followed confirmed..Have a great day ! !